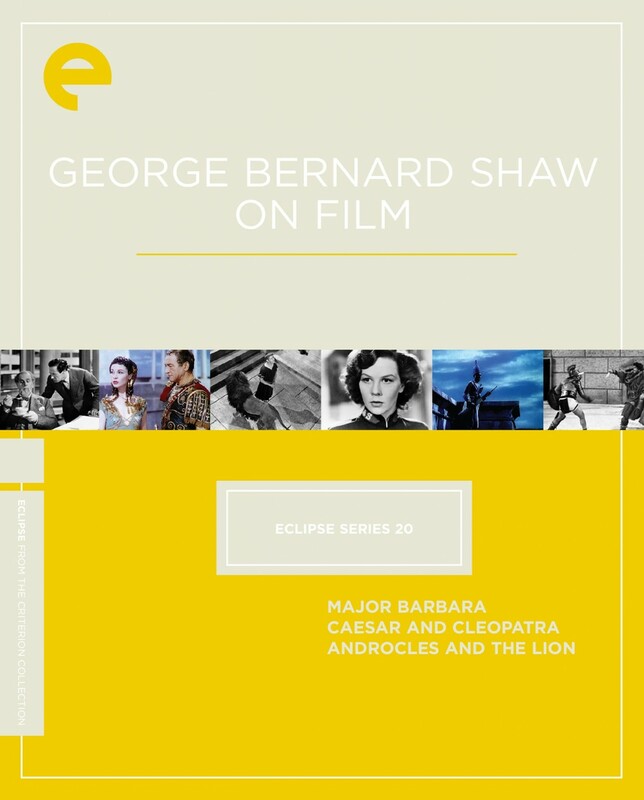 The hugely influential, Nobel Prize–winning critic and playwright George Bernard Shaw was notoriously reluctant to allow his writing to be adapted for the cinema. Yet thanks to the persistence of Hungarian producer Gabriel Pascal, Shaw finally agreed to collaborate on a series of screen versions of his witty, socially minded plays, starting with the Oscar-winning Pygmalion. 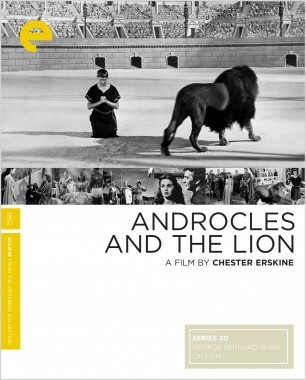 The three other films that resulted from this famed alliance, Major Barbara, Caesar and Cleopatra, and Androcles and the Lion, long overshadowed by the sensation of Pygmalion, are gathered here for the first time on DVD. These clever, handsomely mounted entertainments star such luminaries of the big screen as Vivien Leigh, Claude Rains, Wendy Hiller, and Rex Harrison. 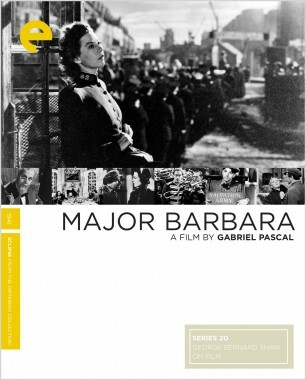 Filmed in London in 1941, during the Blitz, Major Barbara emerged from a troubled production to become a major success for George Bernard Shaw and producer-director Gabriel Pascal. 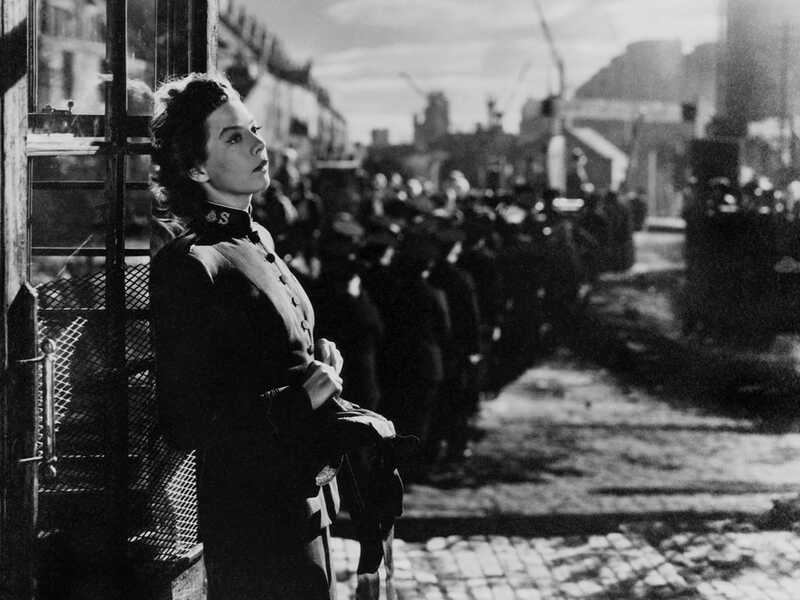 Pygmalion’s Wendy Hiller returns, this time as one of Shaw’s most memorable and controversial characters, Barbara Undershaft, a Salvation Army officer who speaks out against the hypocrisy she believes exists in her Christian charity organization. Rex Harrison, Robert Newton, and Deborah Kerr costar in this merrily satirical morality play. 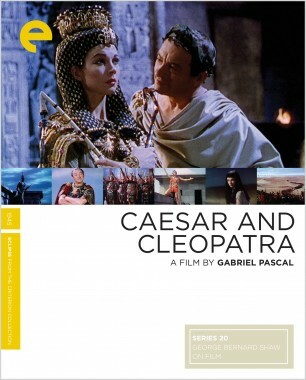 Vivien Leigh and Claude Rains pop off the screen in vivid Technicolor in Gabriel Pascal’s version of Shaw’s 1901 play about love and politics in ancient Rome and Egypt. 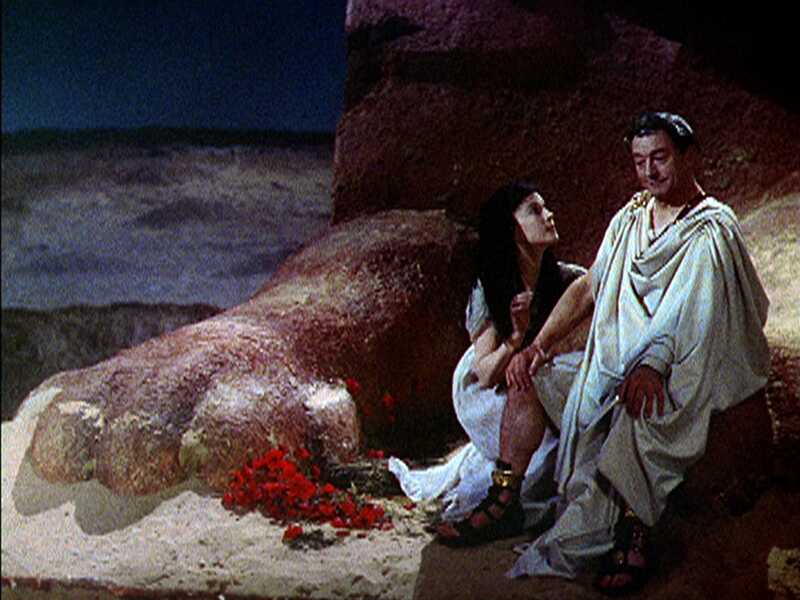 At the time the most expensive British film ever produced (complete with real imported Egyptian sand), Caesar and Cleopatra is a lavish epic, featuring standout performances by its two stars. 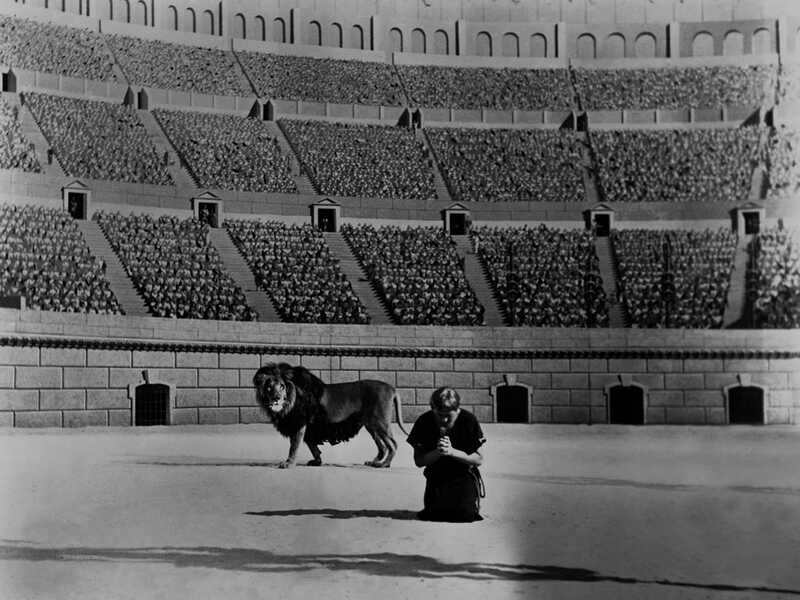 George Bernard Shaw’s breezy, delightful dramatization of this classic fable—about a Christian slave who pulls a thorn from a lion's paw and is spared from death in the Colosseum as a result of his kind act—was written as a meditation on modern Christian values. And Pascal’s final Shaw production plays it broadly, casting comic character actor Alan Young as the titular naïf. He’s ably supported by Jean Simmons, Victor Mature, Robert Newton, and Elsa Lanchester.